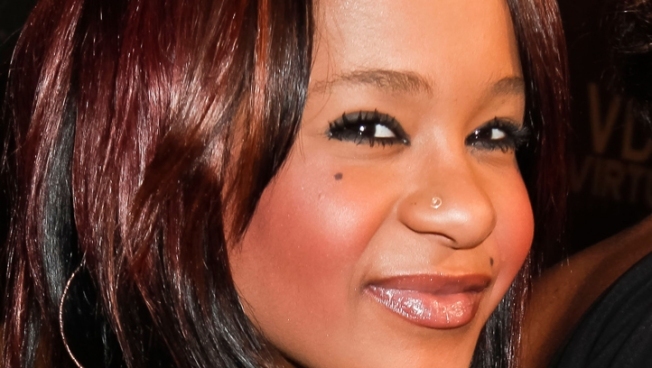 Whitney Houston's Family in Court to Protect Bobbi Kristina From "Undue Influence"
The filing notes that when Houston's will was created in 1993, the R&B offspring wasn't even born. Love will save the day--as will family hopefully. 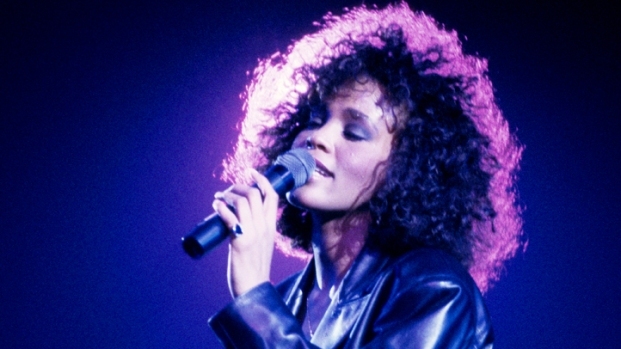 Whitney Houston's mother, Cissy Houston, and her sister-in-law and business manager, Marion Houston, are asking a Georgia judge to modify the existing terms of the late singer's will. Per a petition filed Sept. 25 with Fulton County Superior Court in Atlanta and obtained by E! News, the duo took the action to protect Whitney's daughter, Bobbi Kristina Brown, from those who would seek to take advantage of her. As executors of the estate, Cissy and Marion say in court docs that they would like to restructure the inheritance payouts to Bobbi Kristina because they're concerned that the current distribution schedule would "defeat or substantially impair" the trust's purpose of providing for her continued support and welfare. The papers state that when the will was created in 1993, the R&B offspring wasn't even born. The family members argued that because the trust has valuable assets and Bobbi Kristina is the sole beneficiary, they believe she's a "highly visible target for those who would exert undue influence over her inheritance and/or to seek to benefit from [her] resources and celebrity." It's unclear what Cissy and Marion are specifically fearful about when it comes to the budding reality star, but since Houston's tragic Feb. 11 death, Bobbi Kristina has been making headlines of her own--and not always for the right reasons. Last month, the younger Houston was involved in a serious car accident in Alpharetta, Ga., after allegedly arguing with her "adopted brother" turned boyfriend, Nick Gordon, in his Camaro. And to make matters worse, he tweeted a photo of himself brandishing a gun while driving, a pic he's since deleted, which prompting concerns about whether Bobbi's in the right relationship. No hearing date has been scheduled on the matter.